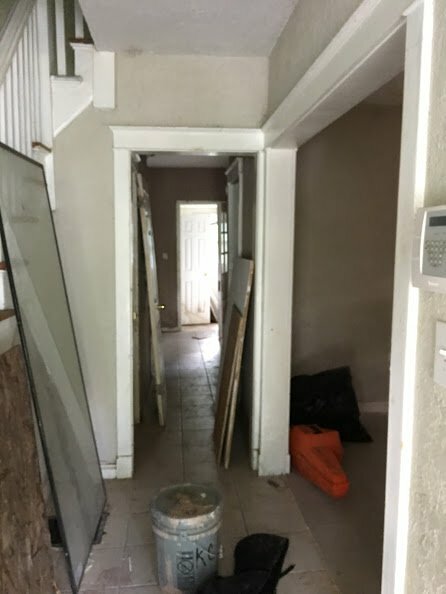 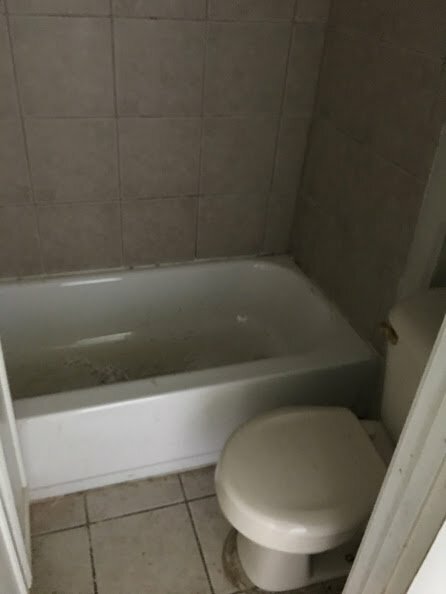 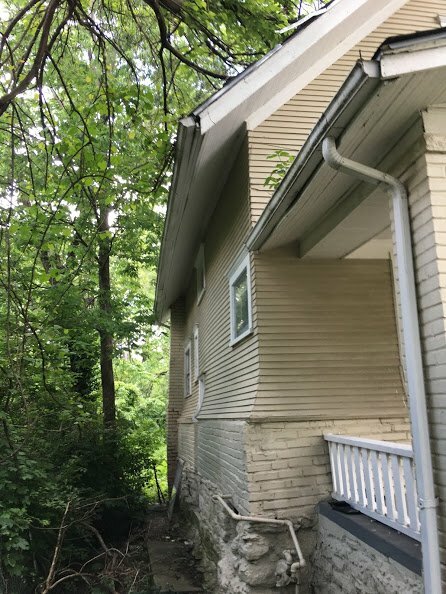 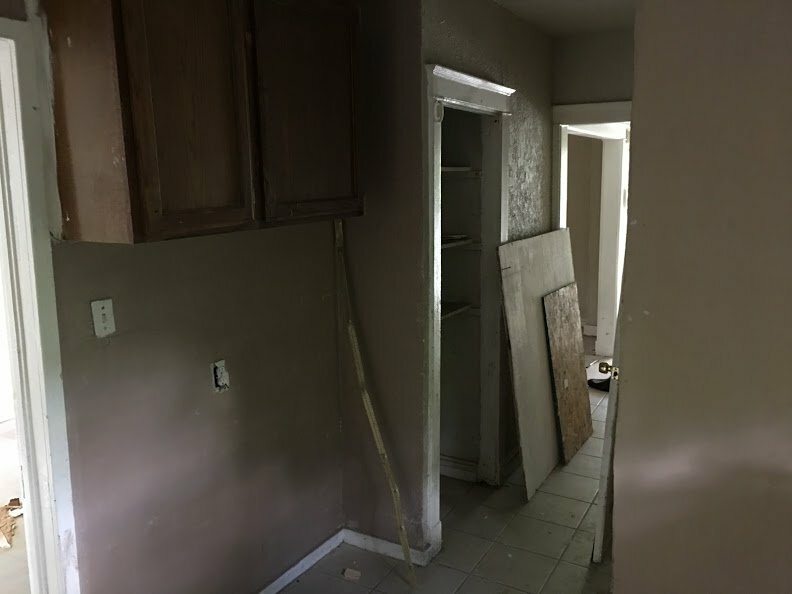 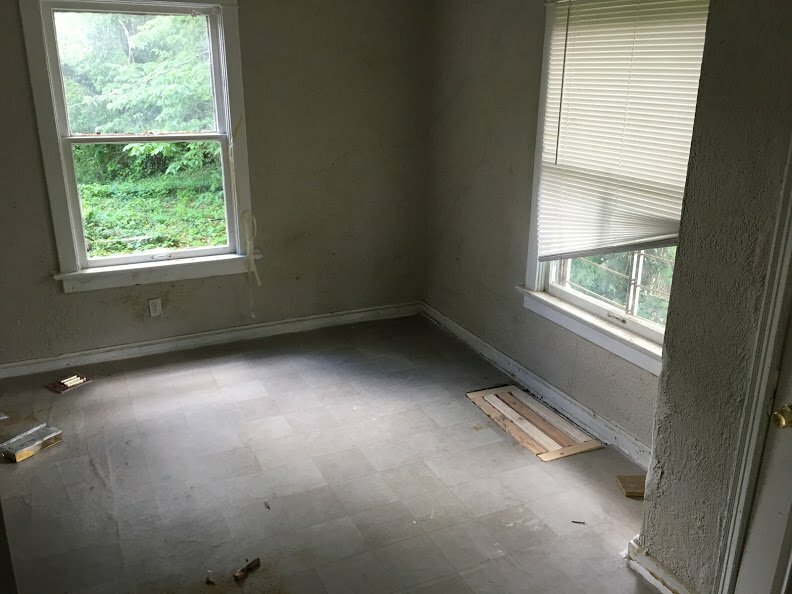 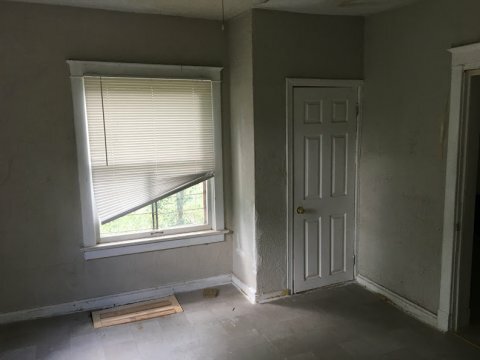 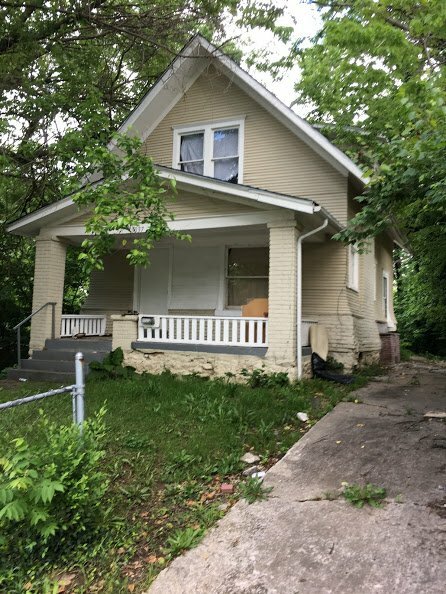 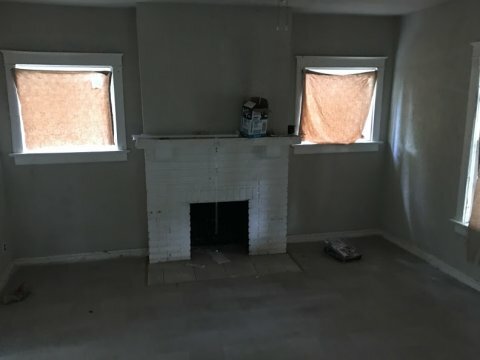 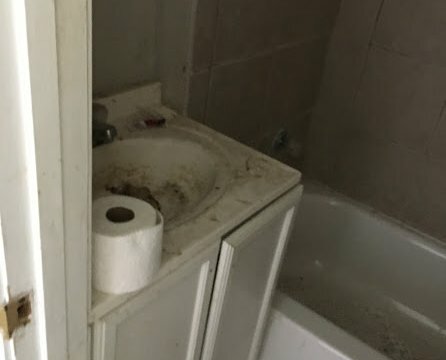 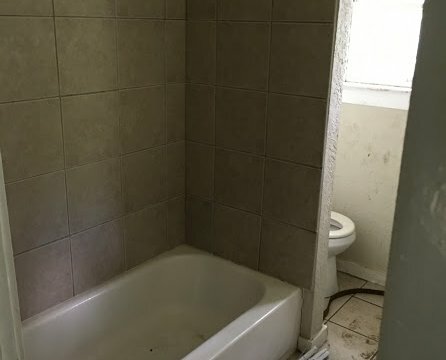 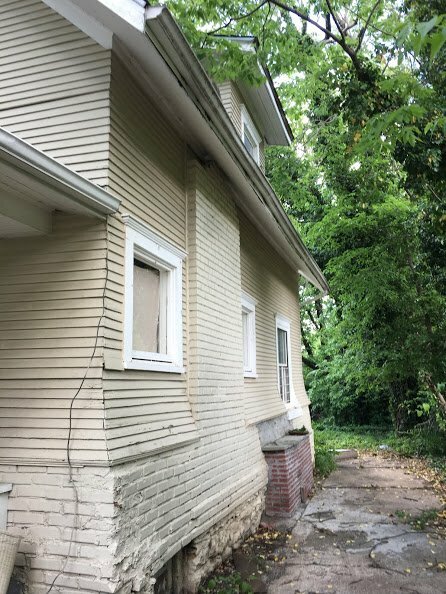 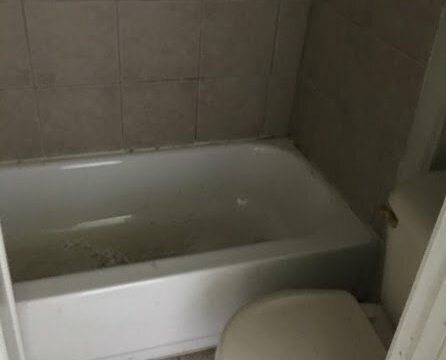 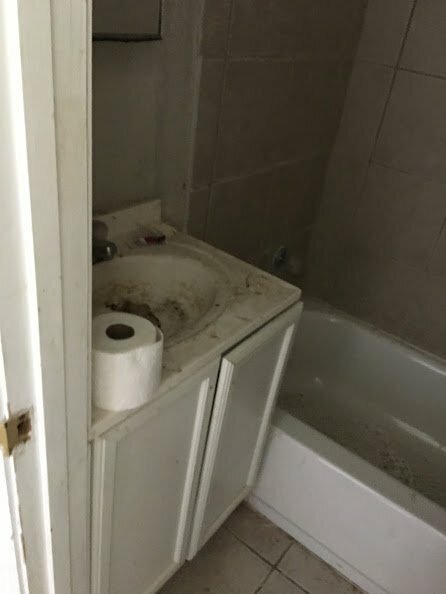 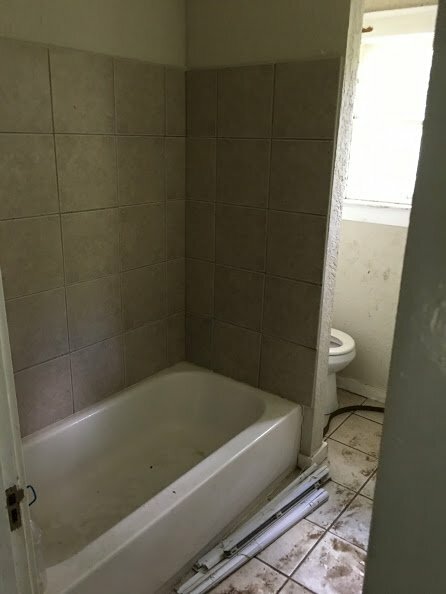 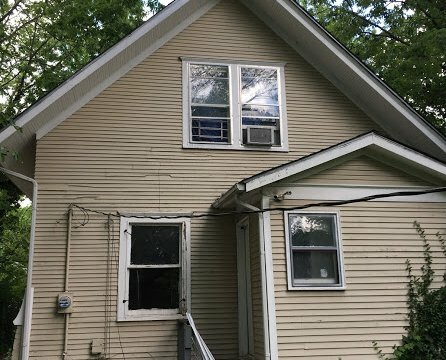 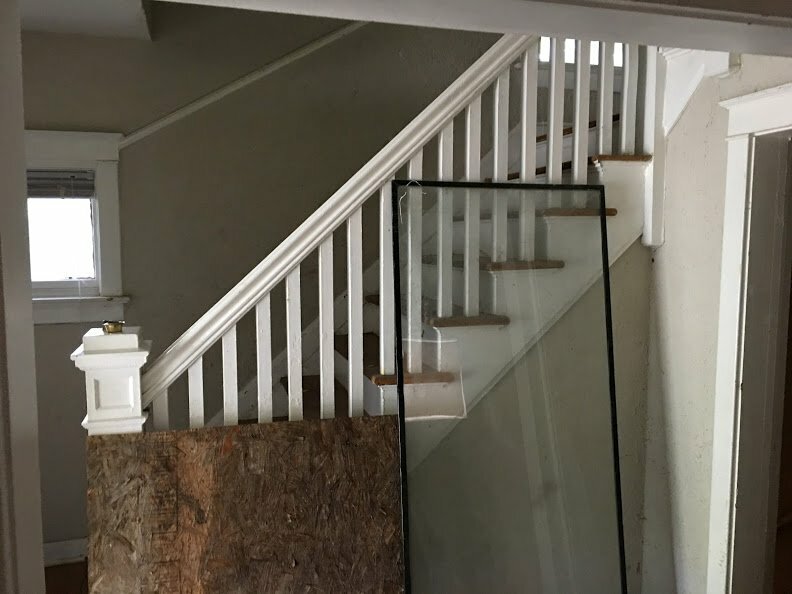 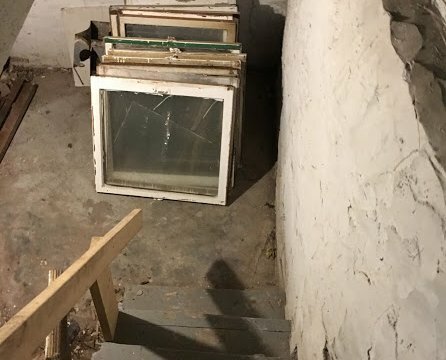 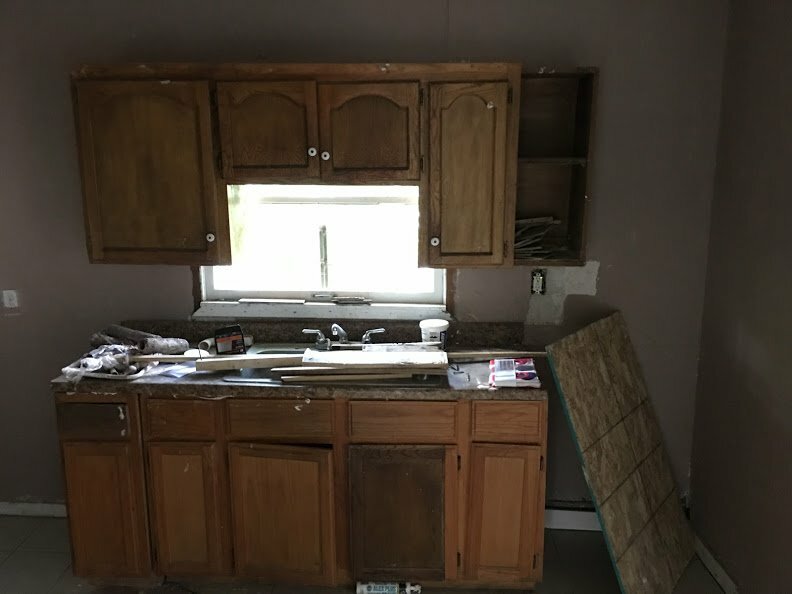 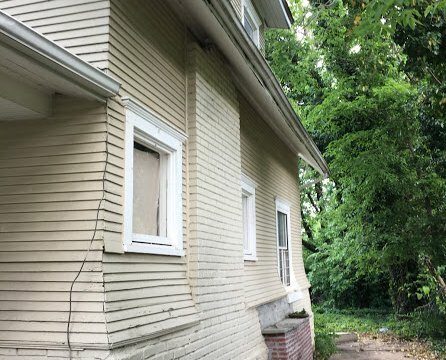 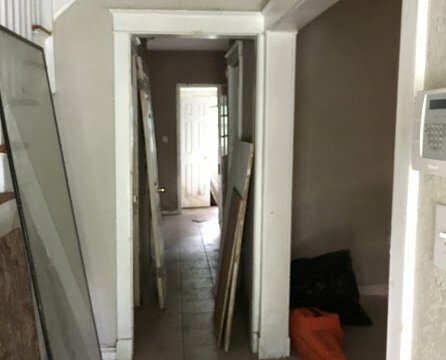 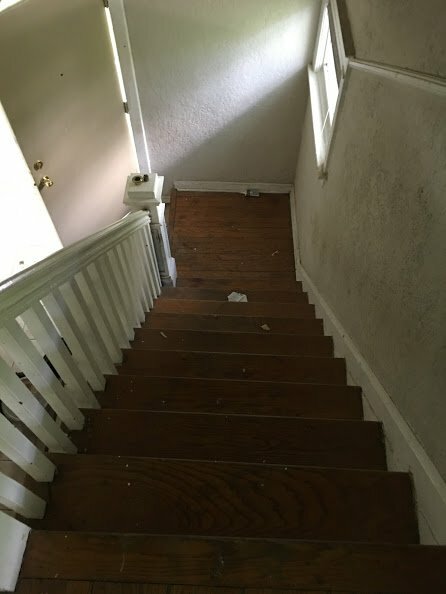 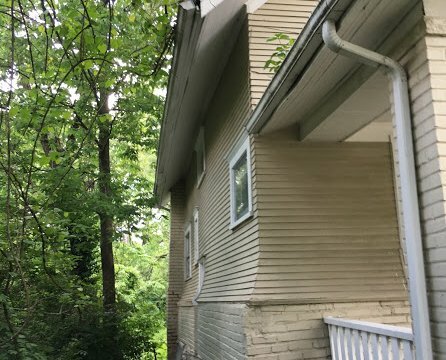 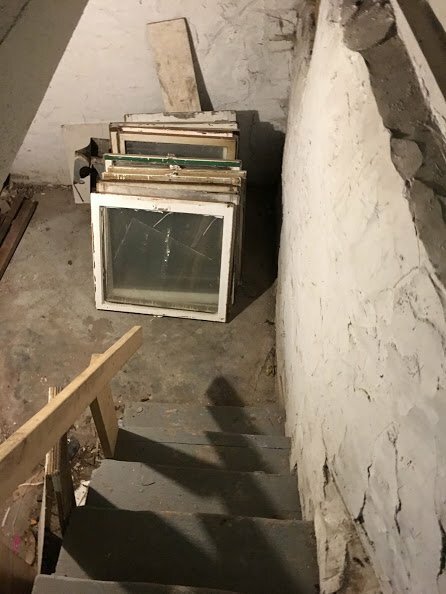 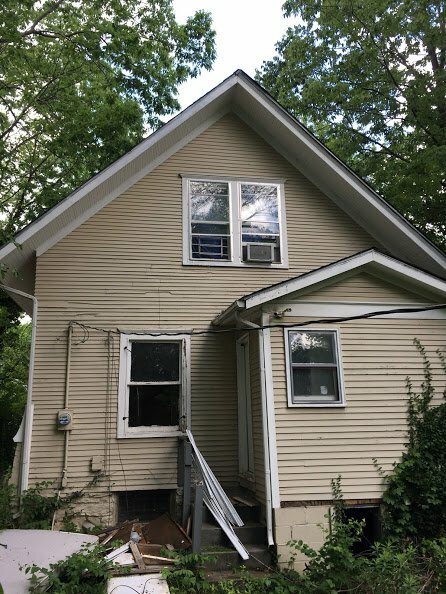 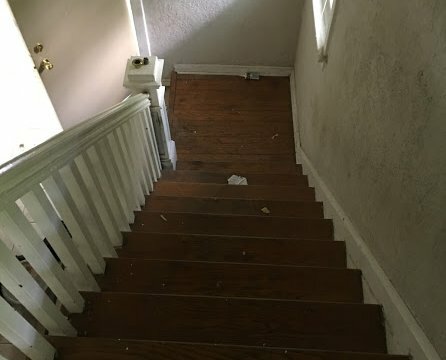 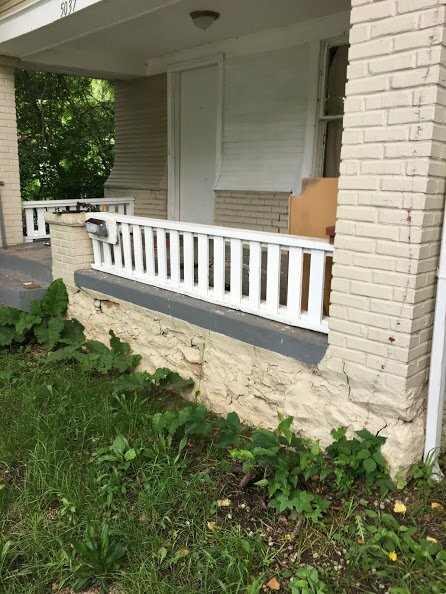 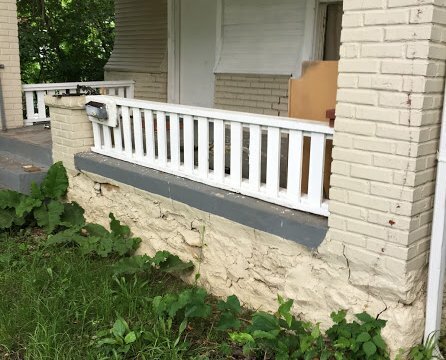 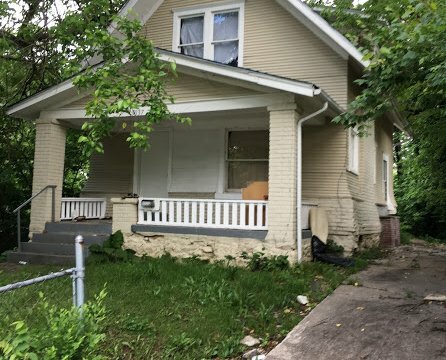 Clean 3 bed 2 bath, work has begun and won’t take much to get rent ready. 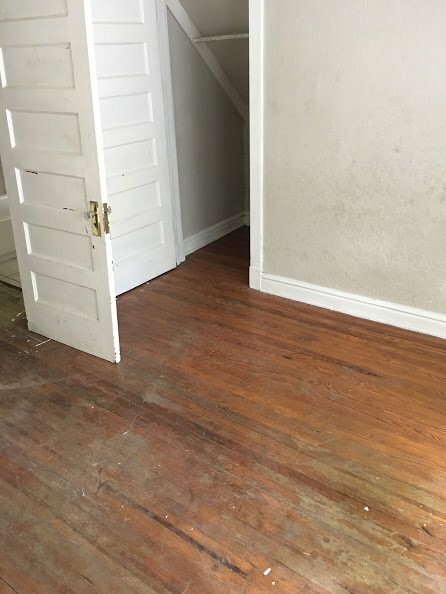 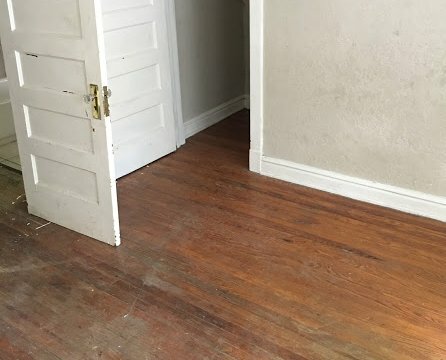 Hardwood and ceramic throughout. 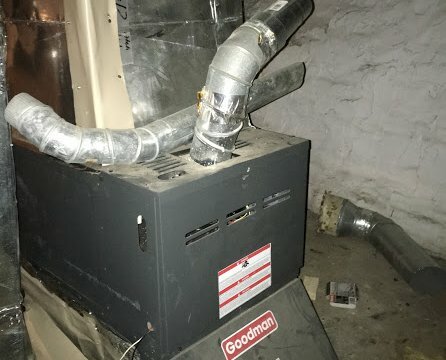 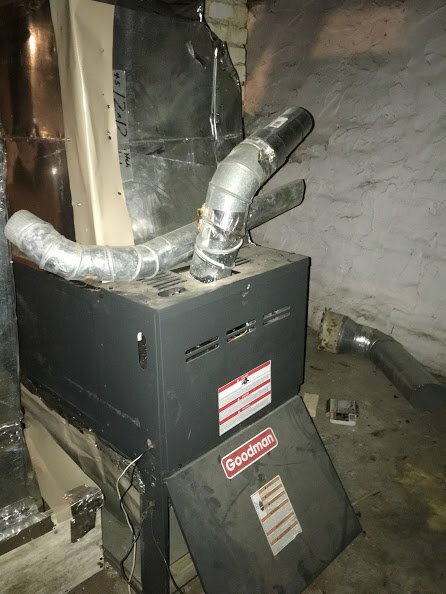 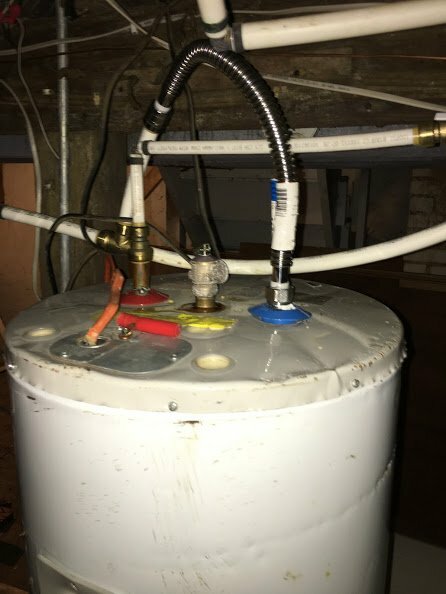 Electric water heater and newish Goodman furnace. 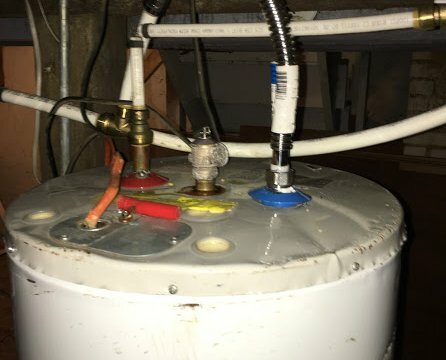 Utilities are on.